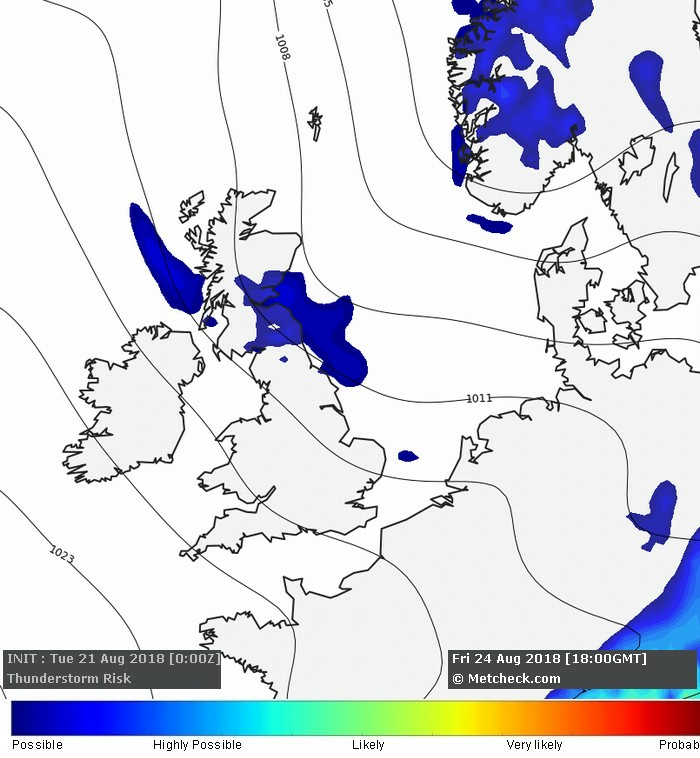 Metcheck.com - Storm Forecast Discussions - Weekly Storm Forecast - From 21 August 2018 - Expert Meteorologists Analyse Storm and Convective Forecasts For Countries Around The World. 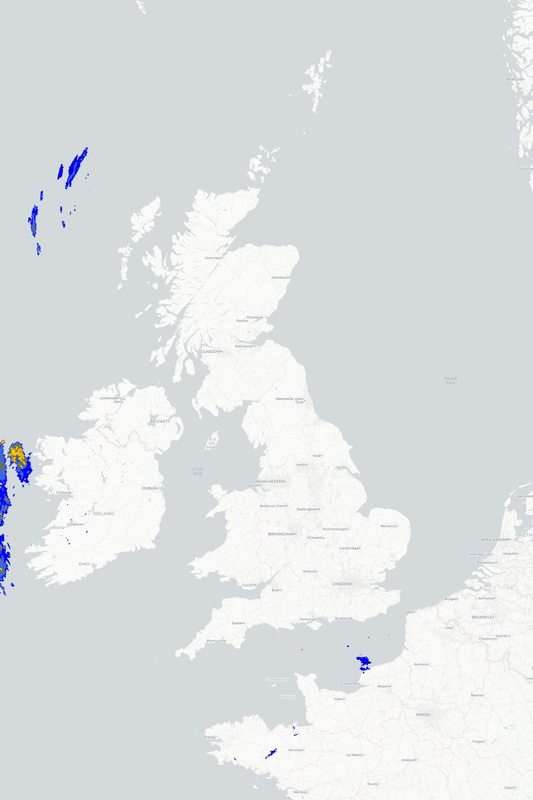 A risk of showers turning thundery briefly across Northwest Scotland on Thursday as a cool and unstable airmass approaches from the Northwest. 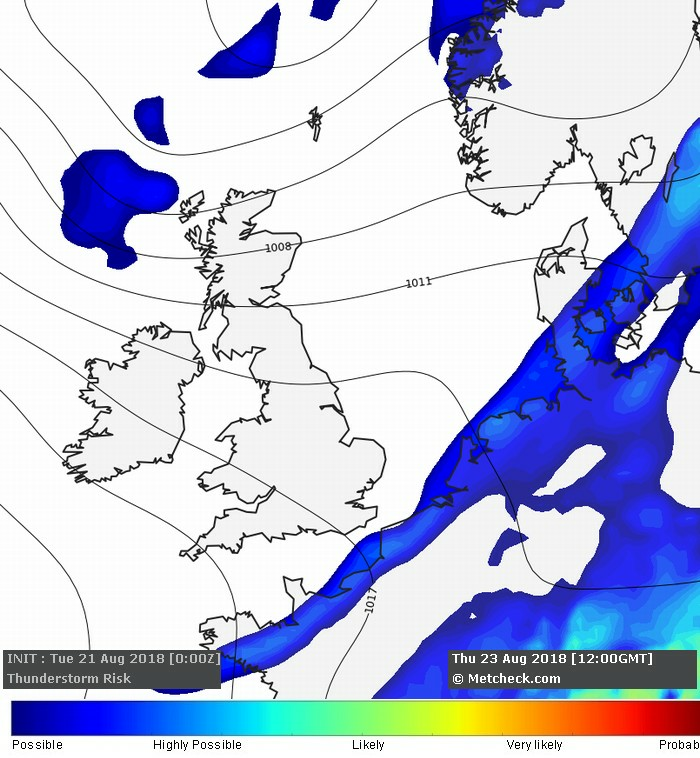 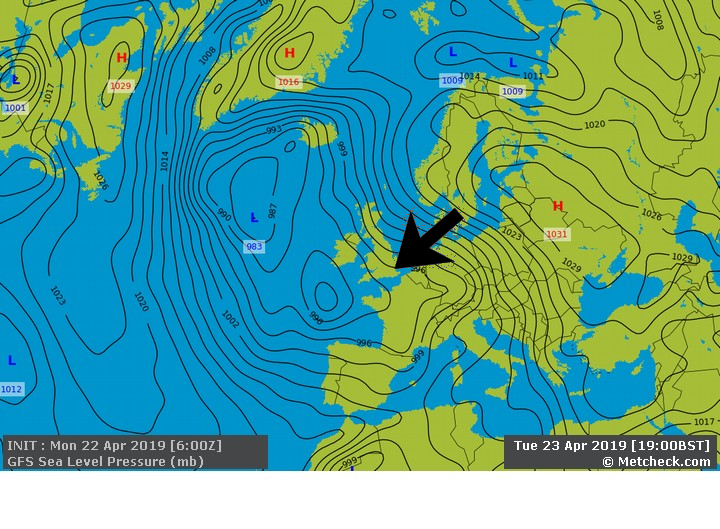 A low risk of some showers turning potentially thundery for a time as a trough moves South on Friday across Eastern areas, although the potential forcing has been lowered with subsequent model runs. 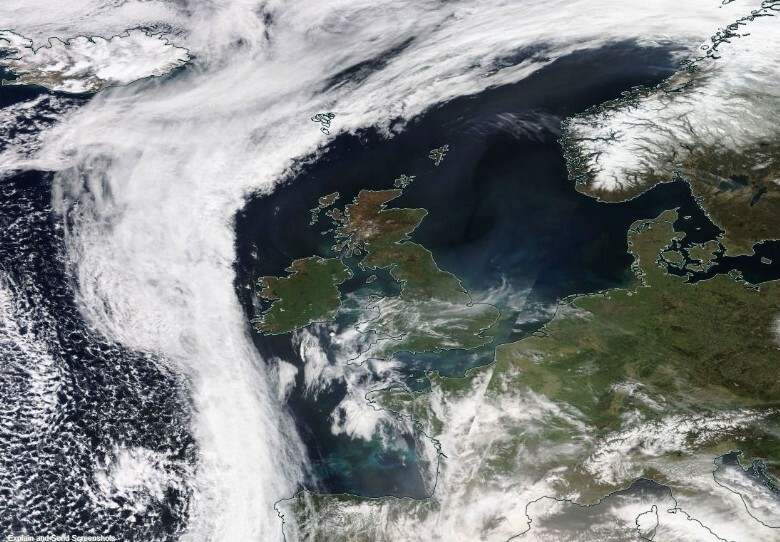 Elsewhere, thunderstorms are not expected across the UK and Ireland over the next seven days.